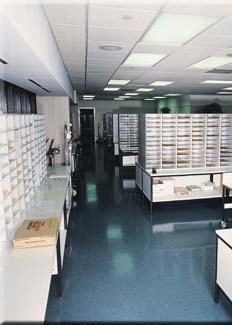 Multisort mailroom furniture and Modular Millwork area specialty of Southwest Solutions. 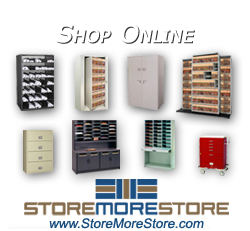 Multisort Modular Millwork is a flexible document processing and sorting solution. 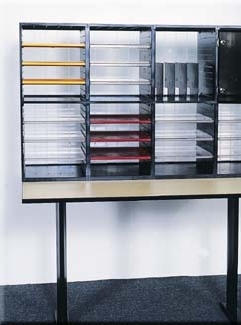 Several unique features include clear shelves and clear backs with options such as bacterialcidal surfacing, LEEDS certification, and tax benefits. Modular Millwork is a green product that is pre-cycled and recycled. Specified Modular Millwork into your new building and save large amounts of money on your Millwork budget for your facility.